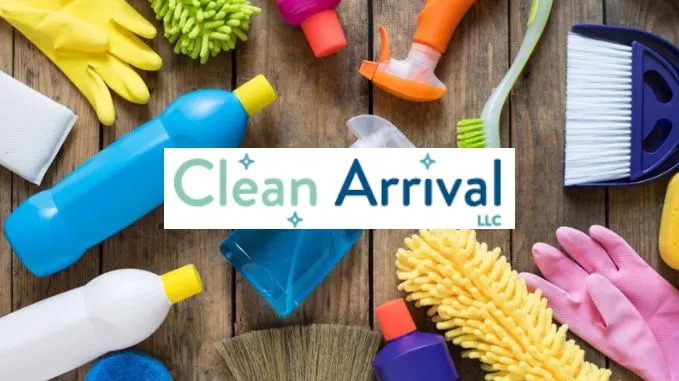 Clean Arrival LLC is a locally owned and operated, small business providing Oregon City house cleaning services. No matter what your needs, we’re here to serve the community. We treat all our customer like family. See how much time our cleaning services can save you and your family. After getting a feel for the cleaning business here in Portland working for other companies we saw where we could make improvements to the quality and culture of the service industry. Providing a reliable and personable service. With trusted professional cleaners, simple booking processes, flexible schedules, and no contracts we aim to guarantee the best service House Cleaning in Oregon City. Homes are a lot of work. Use our regular cleaning service to take the hassle out of all that upkeep. Book weekly, biweekly or monthly cleans on a regular basis. Looking out for all your needs, we work to customize all our cleans to fit your schedule. Simply login to our website to easily reschedule when life happens. Our house cleaning in Oregon City currently focuses on providing full-service professional cleaning for both houses and apartments all at a flat rate. Meaning we tackle the whole house while you don’t have to worry about a thing. We’ve tailored our deep cleaning services to help you get your home back to square one, providing our the most thorough clean. In addition to the main living areas, we focus on the small details of your home, such as baseboards and scuffs on the walls, that build up to make it look grungy over time without you realizing it. Our green cleaning service areas include Portland, Milwaukie, Beaverton, Hillsboro, Lake Oswego, Oregon City, Tigard, King City, Troutdale, West Linn, Gladstone, and Gresham. Contact us anytime for cleaning and we will be happy to help! Contact us today for a free quote or to schedule an Oregon City House Cleaning at 503-567-5404. You can also message us on Facebook or email us here.